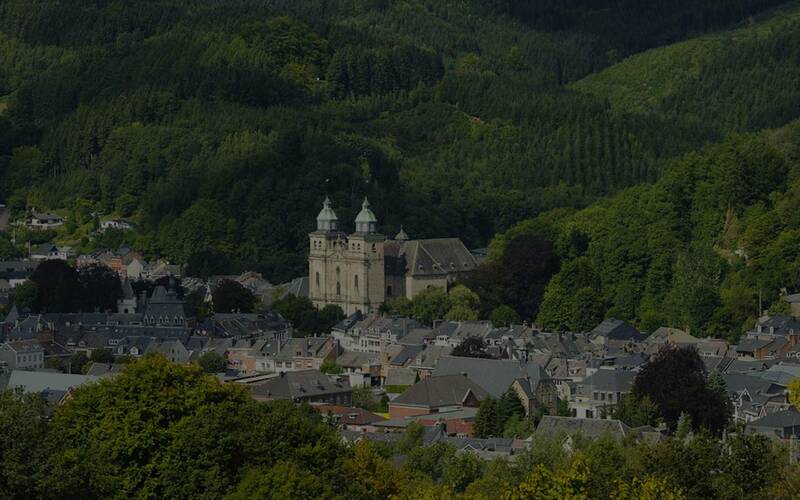 The Hautes Fagnes - Eifel Nature Park is undoubtedly one of Belgium's most beautiful regions. Located to the east of the country, it is part of a Nature Park spanning the German-Belgian border. Its strengths are the diversity of its landscapes, the quality of the environment and nature, along with its natural and cultural history. In addition to the indisputable jewel in its crown – Hautes Fagnes nature land reserve, it offers endlessly changing landscapes made up of large forest tracts, valleys and watercourses, meadows, wooded countryside, mountain knolls and picturesque villages. Lac de Robertville 0 km 5 min. Ardenne Activity 4 km 5 min. office du tourisme des cantons de l'est 10 km 15 min. Rail Bike 10 km 15 min. Brasserie Bellevaux 10 km 15 min. Barrage de la Gileppe 12 km 20 min. Ars Tecnica 20 km 20 min. Chocolaterie Jacques 20 km 20 min. Monschau 25 km 30 min. Forestia 30 km 40 min. The wealth of marked paths in our beautiful region is sure to delight hiking enthusiasts. In summer, Robertville Lake offers canoeing and sailing activities in Butgenbach. 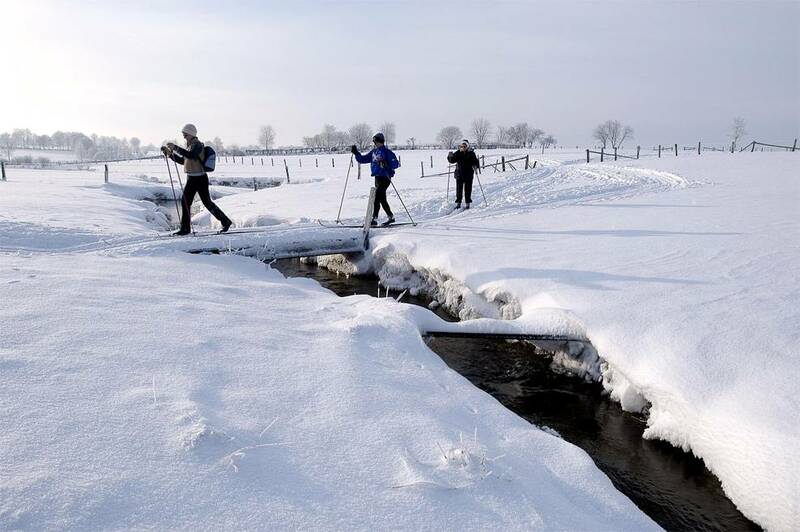 In winter, if snow has fallen, there are a host of starting points and cross-country ski hire stations for great ski outings. The downhill ski slope is at Ovifat, 5 minutes from the hotel. The Château de Reinhardstein, a few minutes' walk or drive. 14th-century "Eifelian" fortified castle Unique heritage and a must-see tourist attraction. Eupen Museum of Contemporary Art concentrates on the up-and-coming contemporary arts scene, curating a relevant collection – in progress – and temporary exhibitions – in dialogue. A major tourist attraction. Two levels, 3,000 m2, an audioguide to discover the region's history (historium, cathedral treasure), folklore (carnival workshop) and traditional industries (leather and paper workshops), along with temporary exhibitions. Go back in history from one of the oldest monastic foundations in Belgium to the story of the finest car racing track in the world, through the artistic world of one of the 19th century's striking figures, the poet Guillaume Apollinaire; come and discover its site, which is part of Wallonia's exceptional heritage. You will relive the last great operations and battles that took place during the "Operation Wacht am Rhein" offensive.